Generally soon after completing AMIE, AIE membership is given. 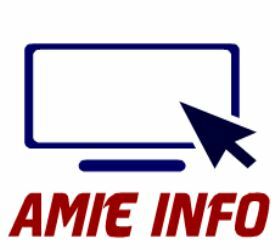 A members with this membership is not eligible for attestation of AMIE forms. For attestation, AM/MIE/FIE membership is must.